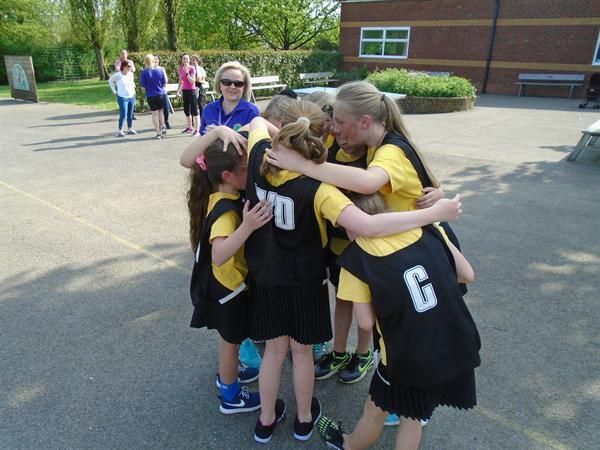 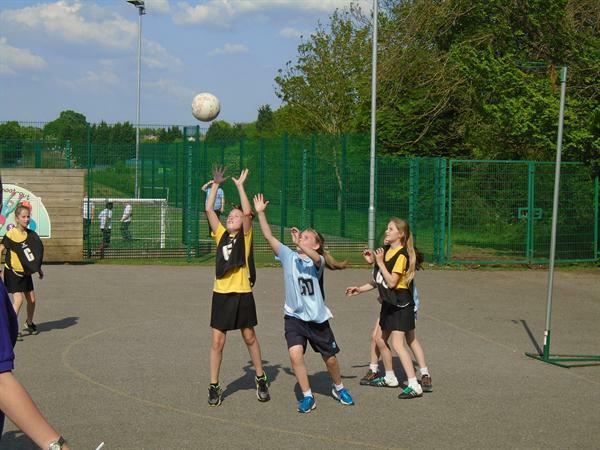 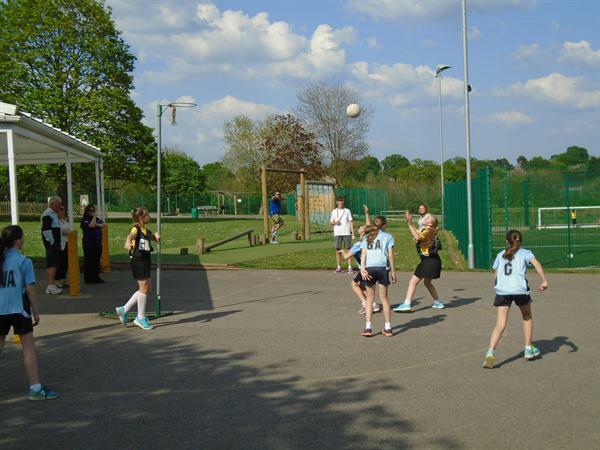 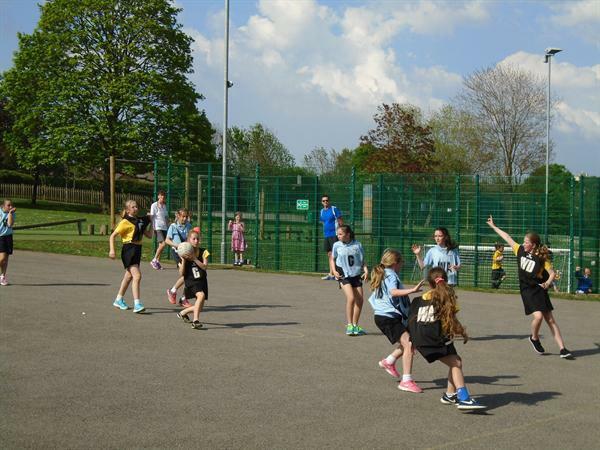 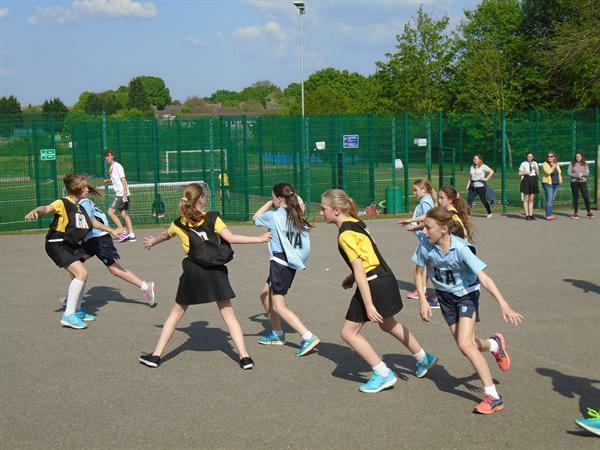 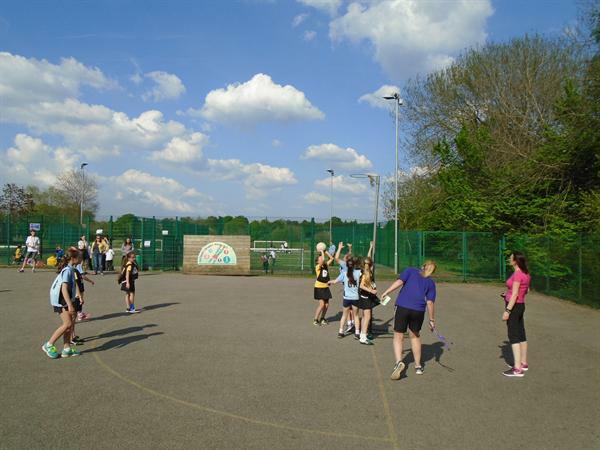 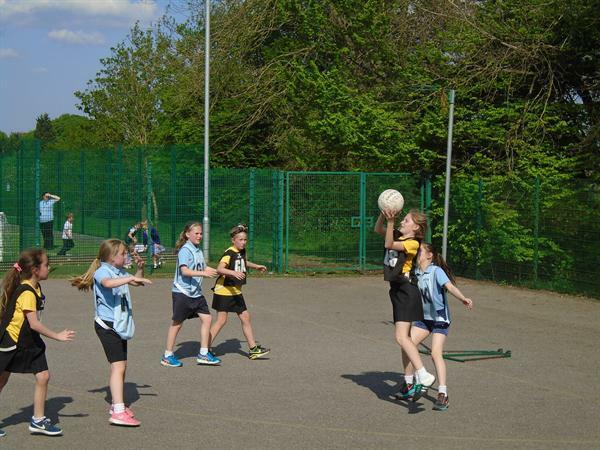 Having stormed the netball league and destroyed the opposition in the semi-final, it was time for the Dacorum Netball final. 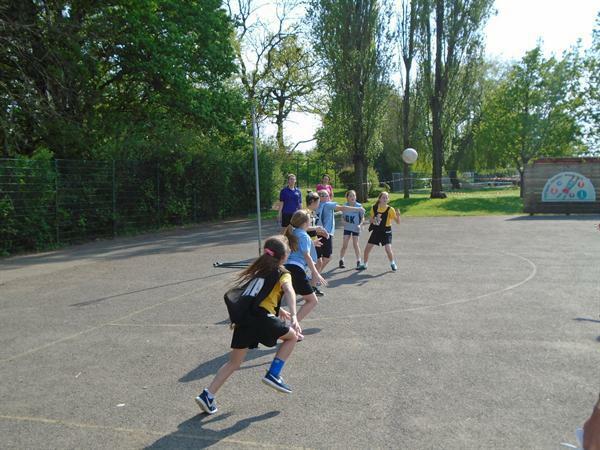 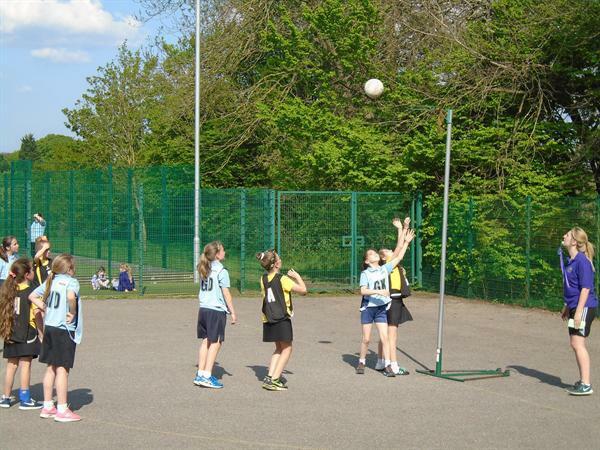 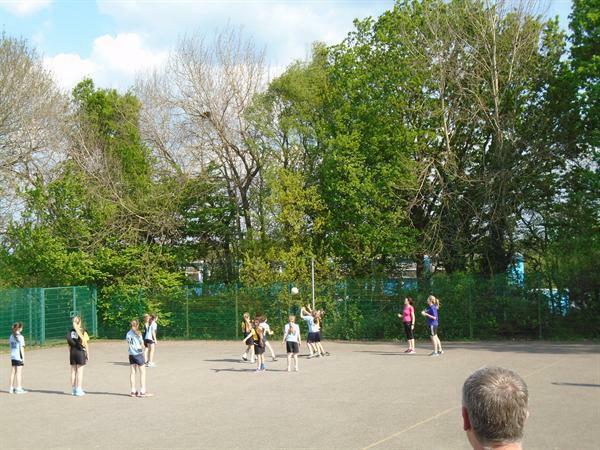 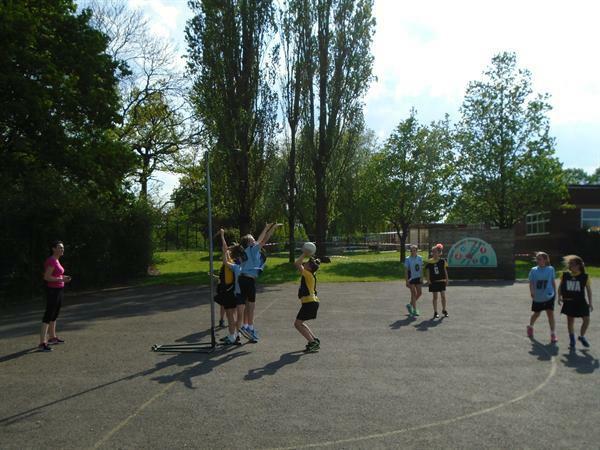 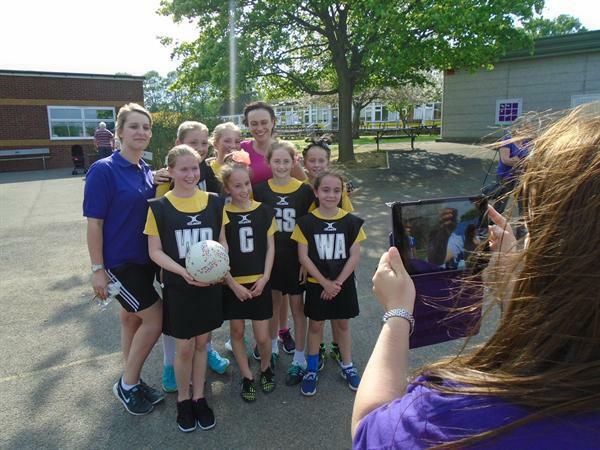 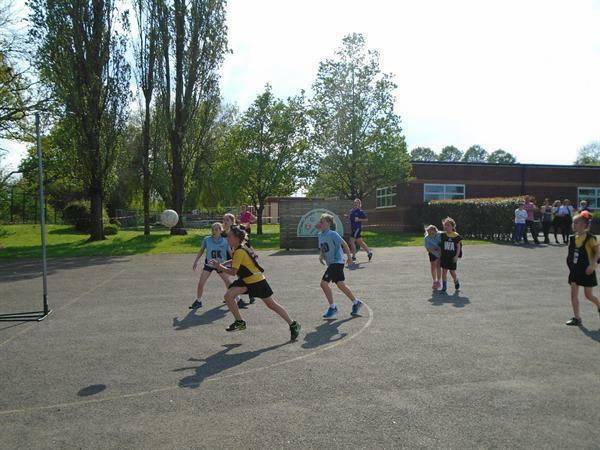 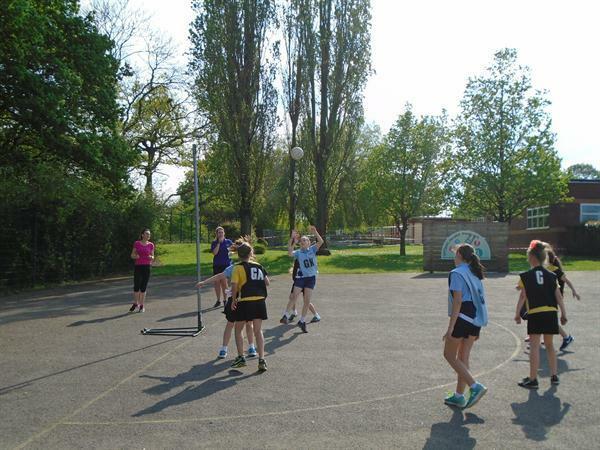 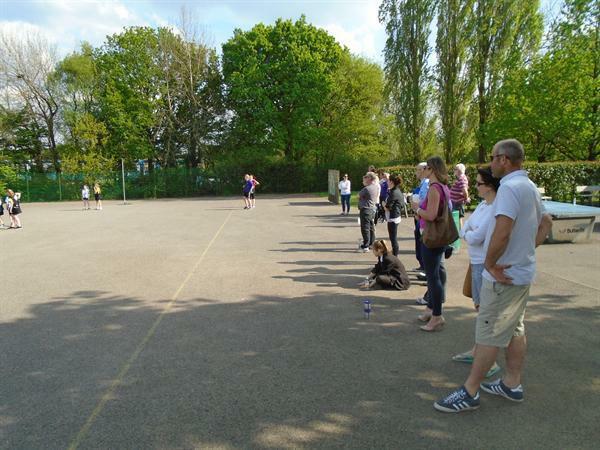 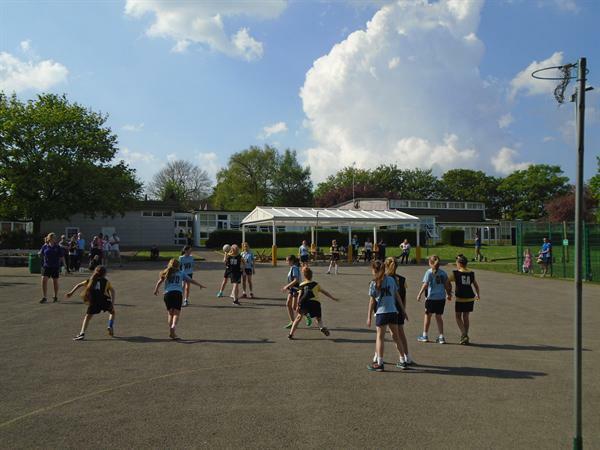 We played Bridgewater school for the right to be called 'Dacorum Netball Winners'. 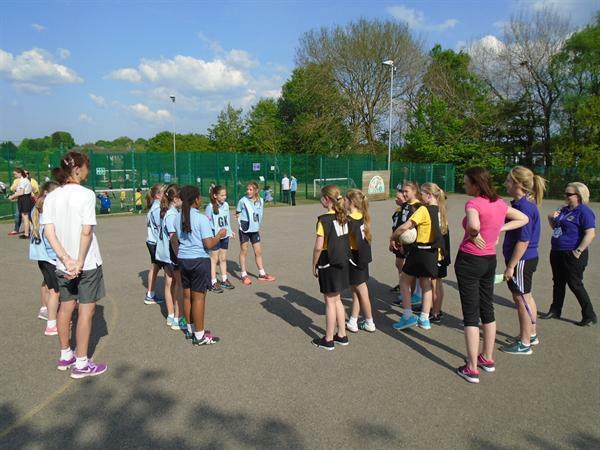 Thankfully, the girls were not overawed by the occasion and were up to their usual amazing standard. 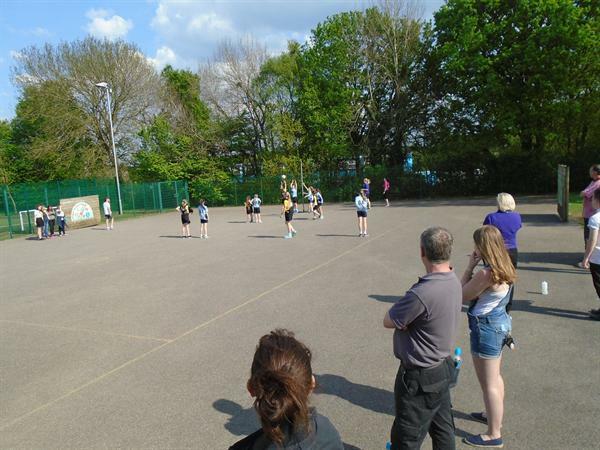 The match ended up 14-4 to us. 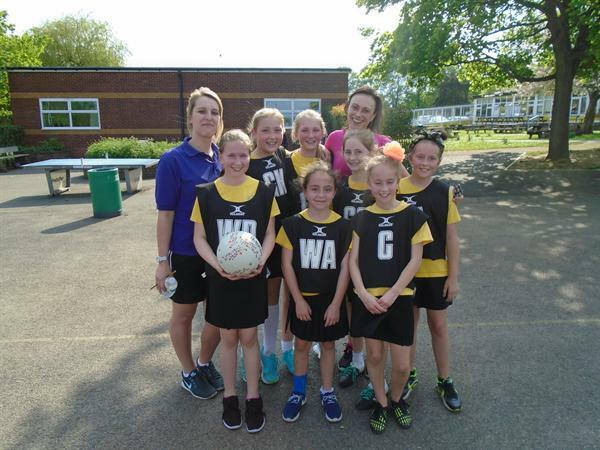 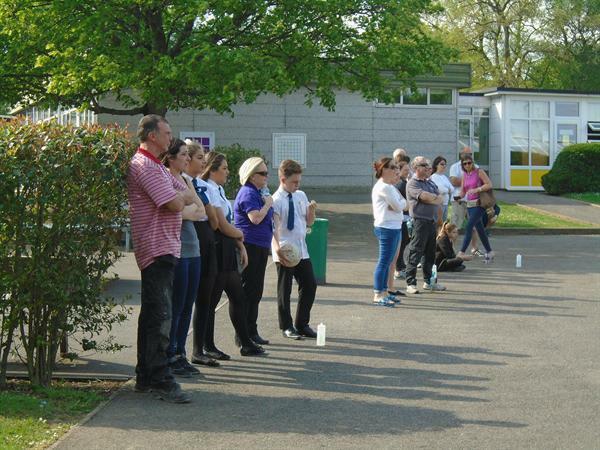 Well done to the girls and the adults who have helped to train the team (Mrs Alexander, Miss Bullock and Miss Bunyan).